View cart “J.S. 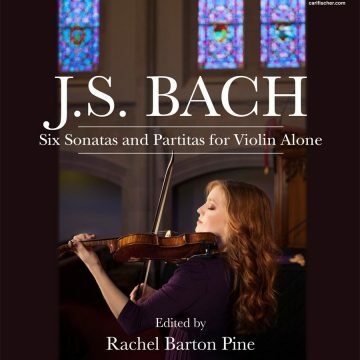 Bach: Six Sonatas & Partitas for Violin Alone” has been added to your cart. 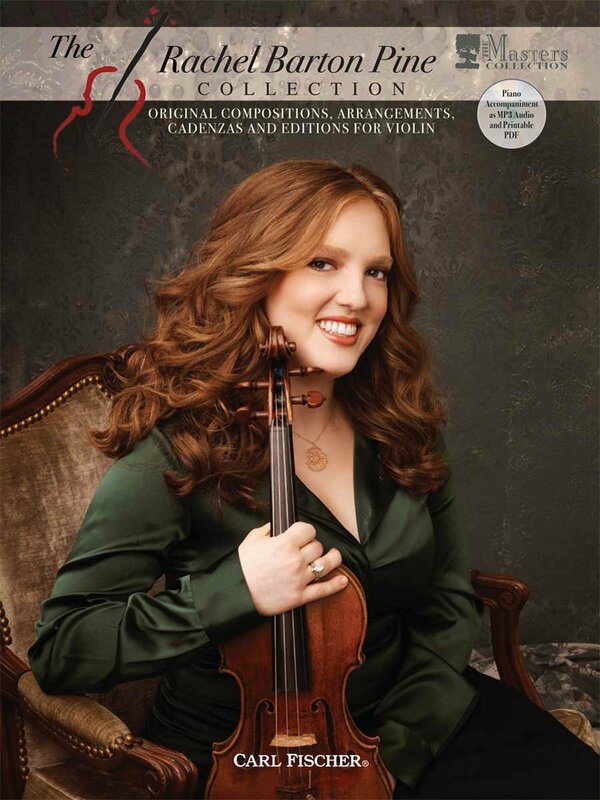 Continuing the tradition of the virtuoso violinist/composer of the 19th and 20th Centuries, Rachel is the only living (and only female) violinist to be featured in Carl Fischer’s prestigious Masters Collection series. 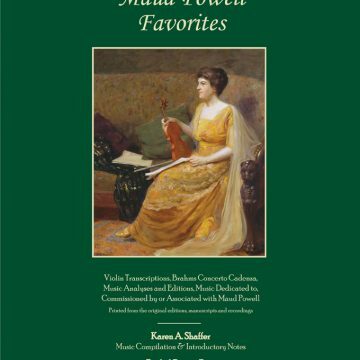 This collection includes many of her most popular encores, all of her classical arrangements featured on her recordings, and cadenzas to most of the major violin concertos.